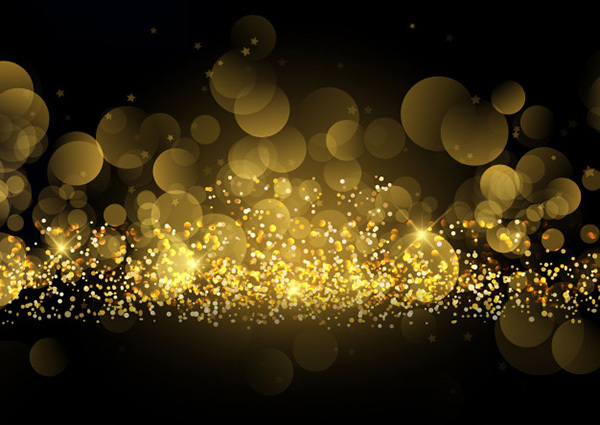 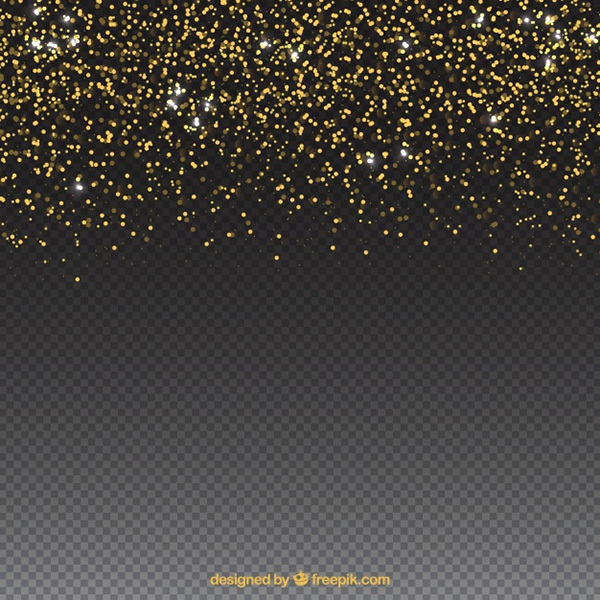 A gold glitter explosion shiny sparkles confetti background for your projects. 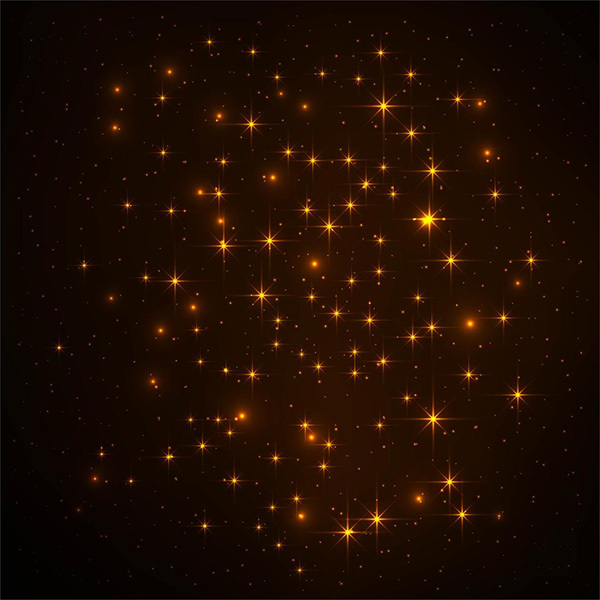 A beautiful shiny glitters background for your design projects. 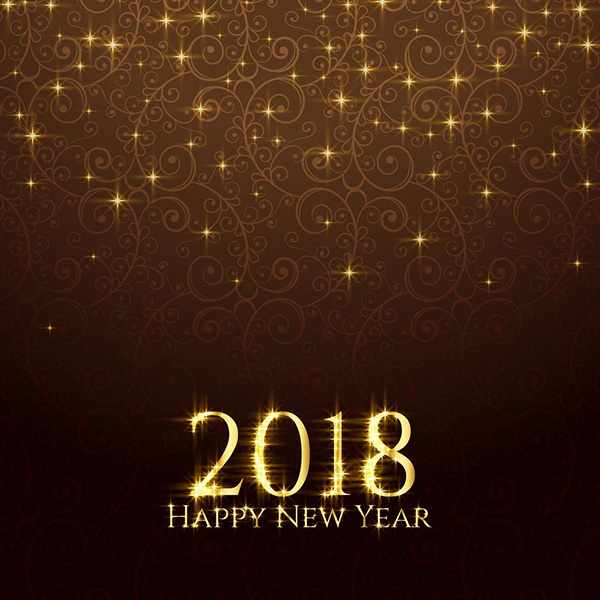 2018 shiny glitter sparkles new year background for your new year designs. 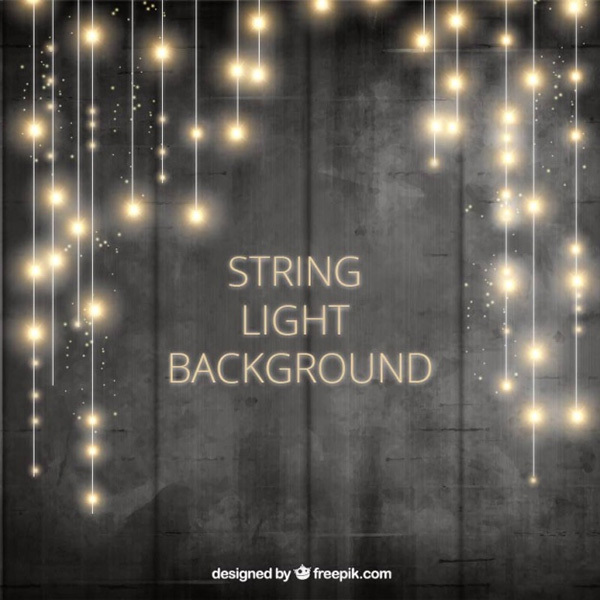 A sparkling light effect glitter style background. 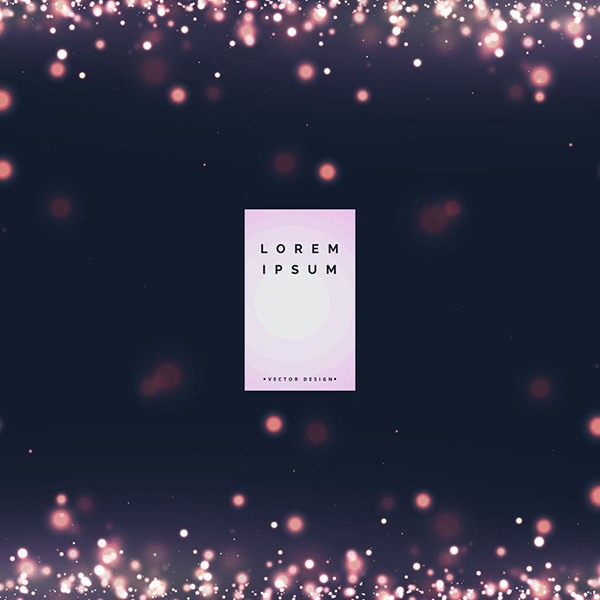 An abstract background with purple glitter design. 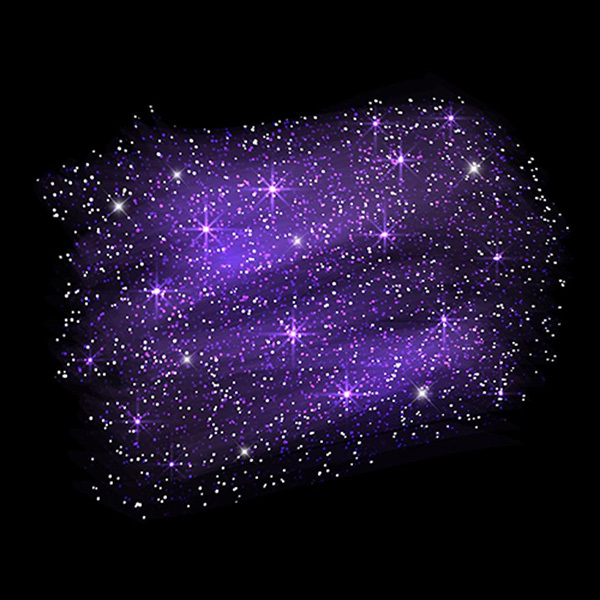 A background with shiny purple glitter. 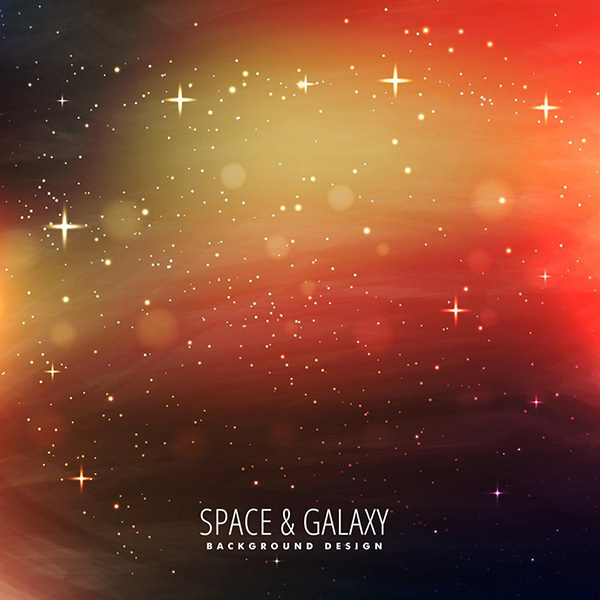 A space background with stars for your next design project. 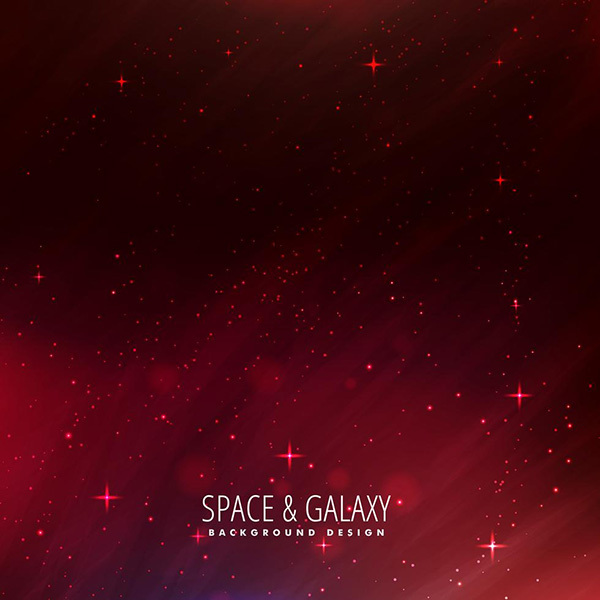 A stary space background for your design project. 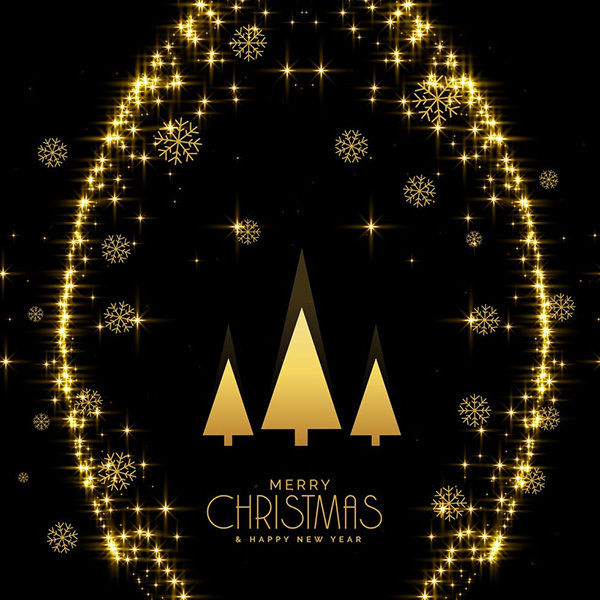 A beautiful festival greeting design with glitter and sparkles effect. 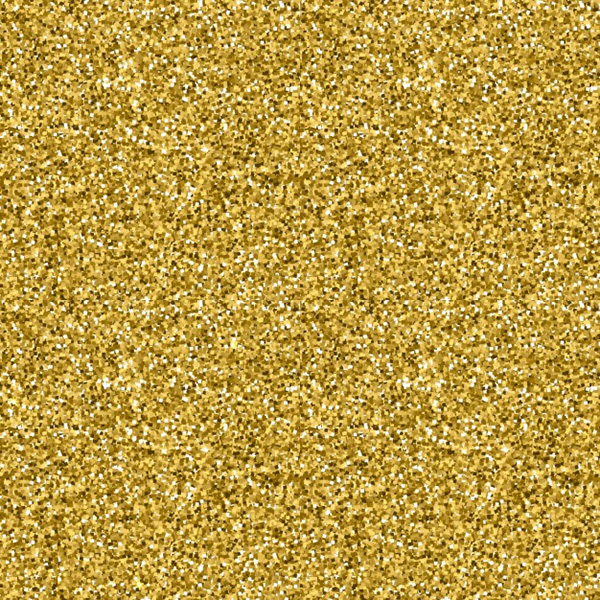 A grainy gold dust texture background for your design projects. 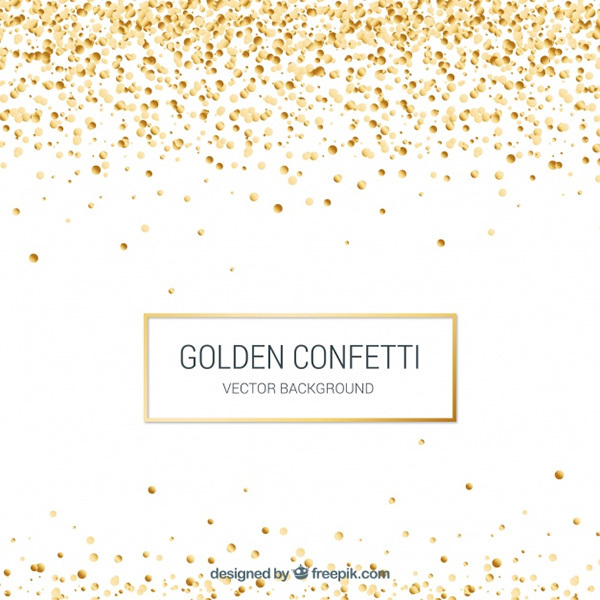 A free golden confetti background in realistic style. 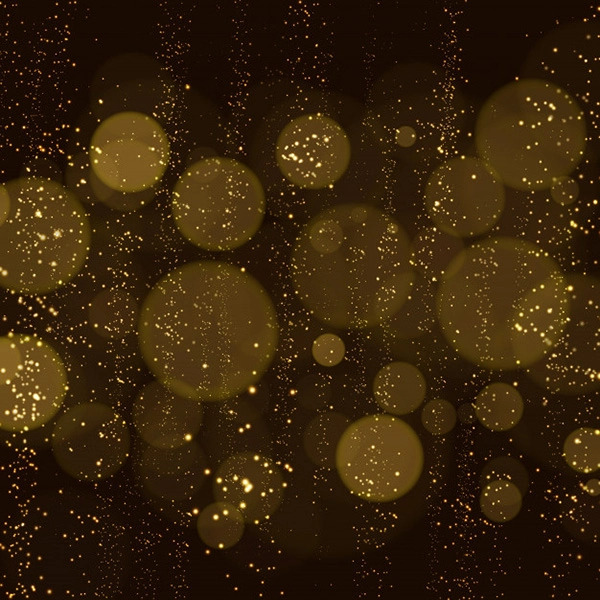 A bokeh lights and glitter background. 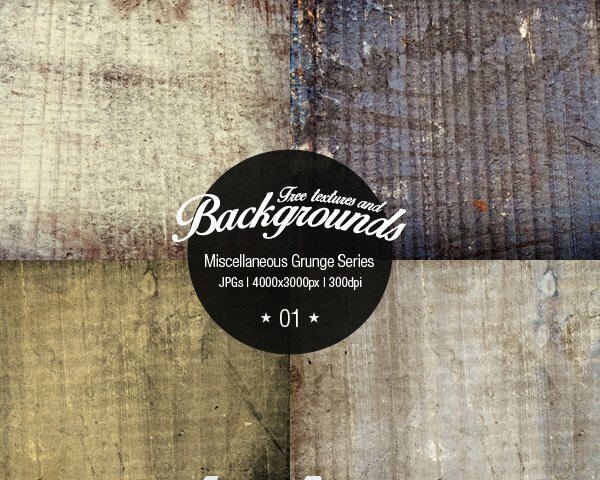 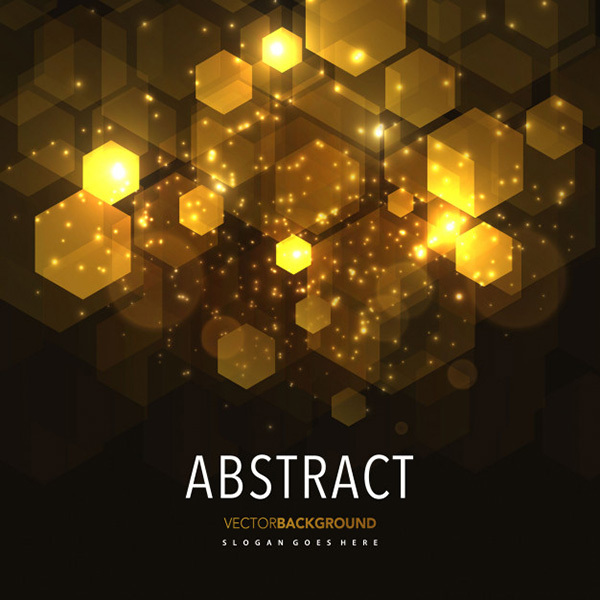 A free abstract shine geometric background for your designs. 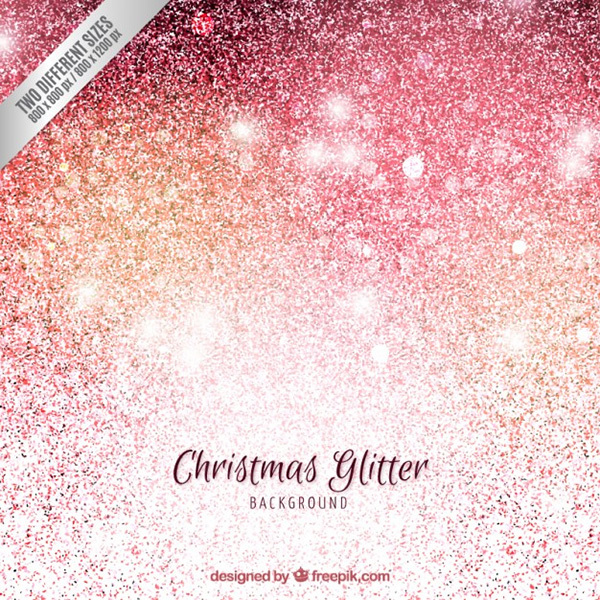 A free christmas background in glitter style. 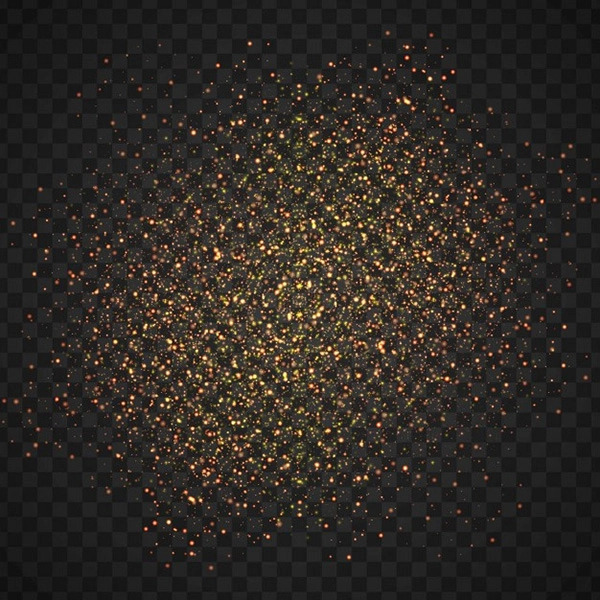 A free glitter particles background with space on bottom. 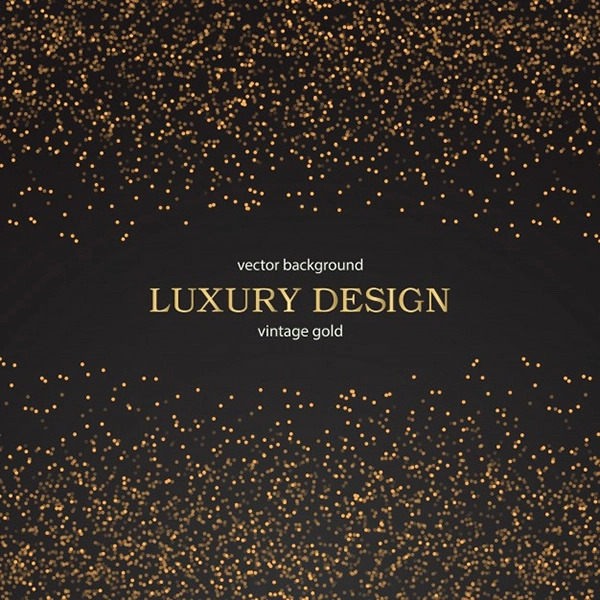 A Simple golden background vector for your designs. 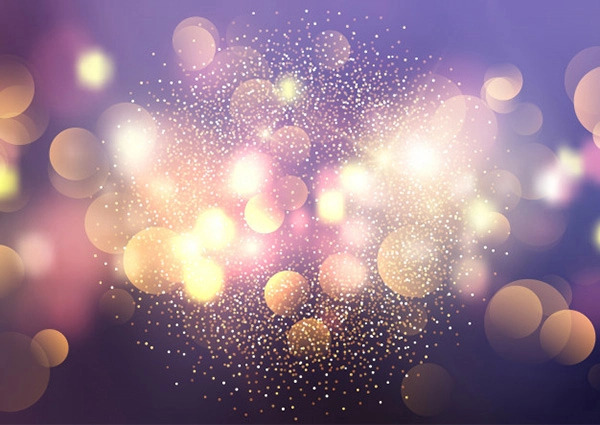 A free abstract shiny glitter blue backgroundfor your projects. 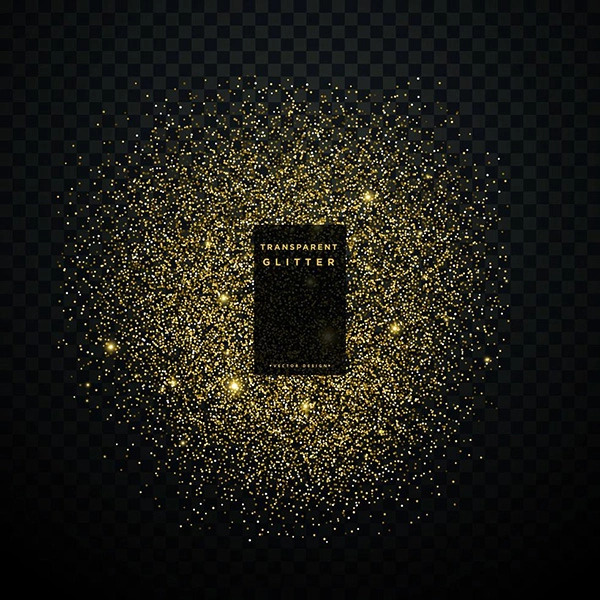 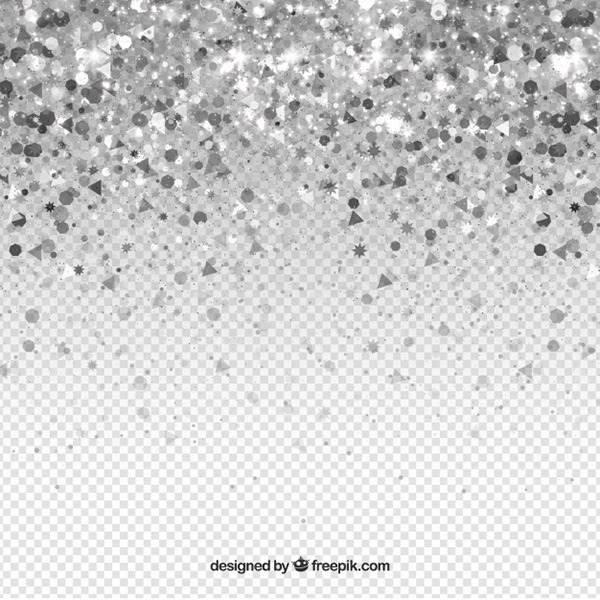 A free black background with glitter texture. 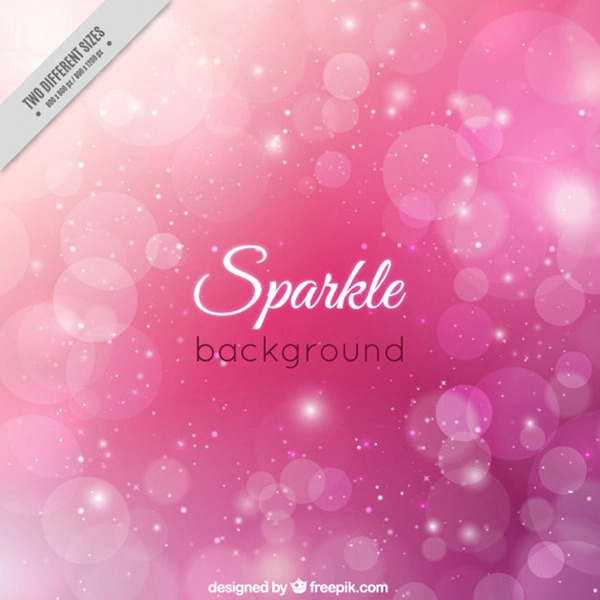 A sparkle pink background for your designs. 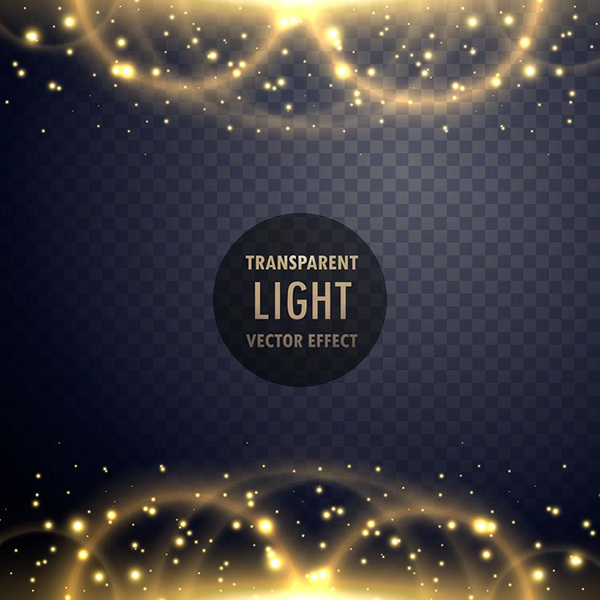 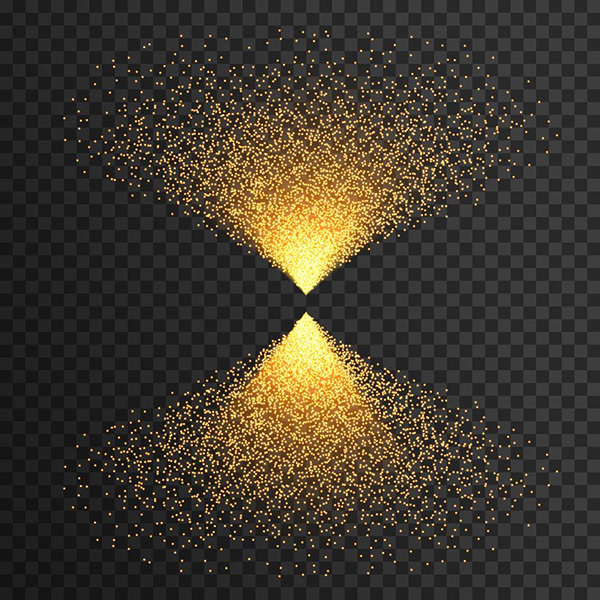 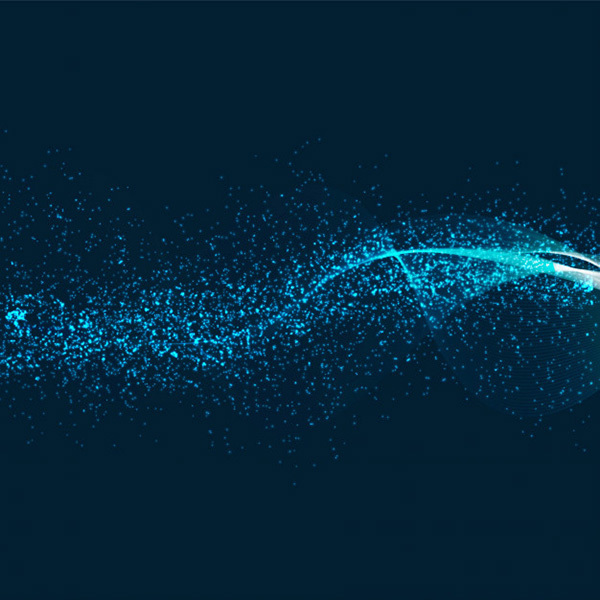 A free elegant royal lighting effect background. 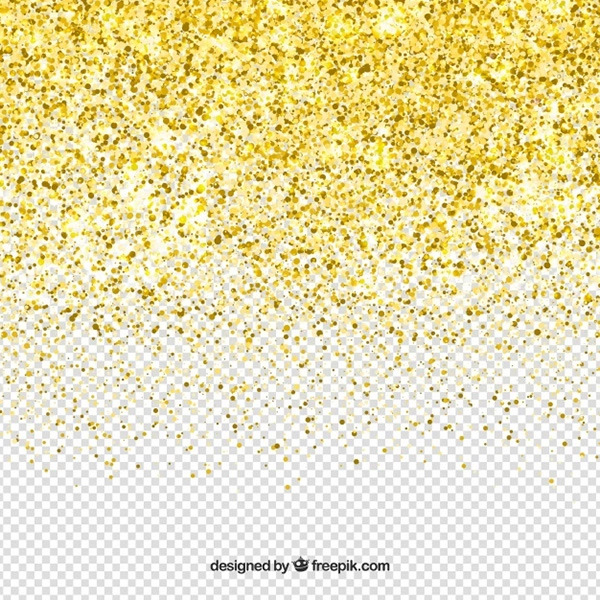 A free transparent glitter background for your design projects.